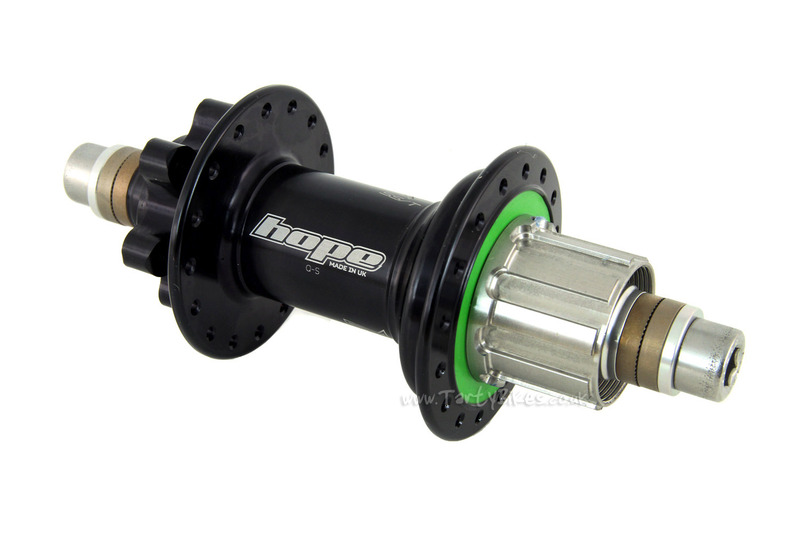 - The latest evolution of Hope's super popular hub range - the Pro 4 Trials / SS rear freehub! 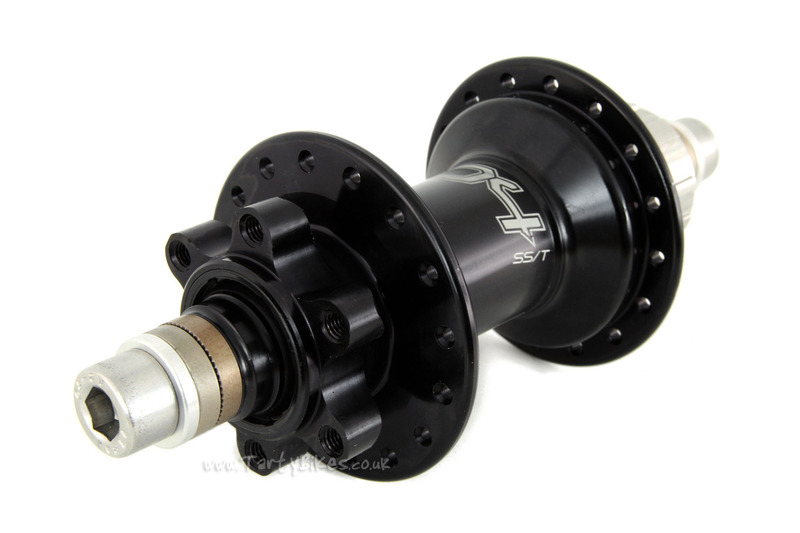 - The 2014 grade T6 alloy hub shell is forged then machined, and has now been updated to feature slightly larger flange diameters to provide a stronger wheel build. 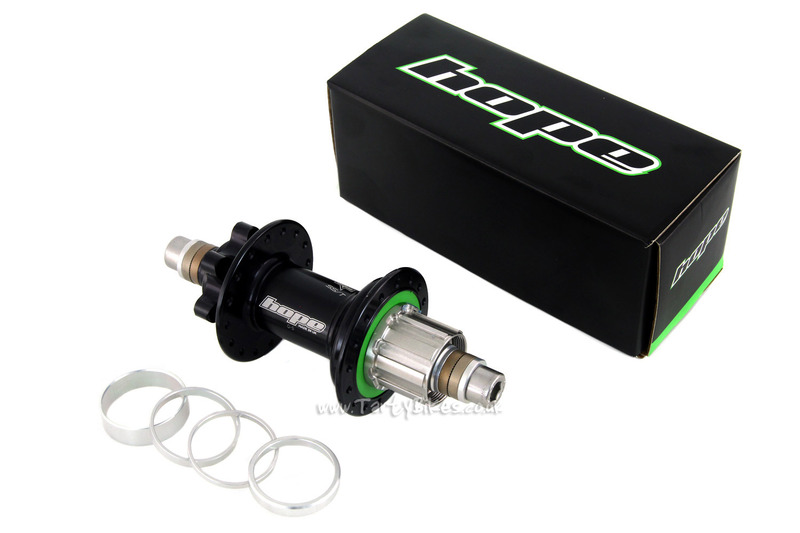 - Features the same hub shell strengthening 'ring' found on the previous Pro and Pro 2 Evo hubs. - 4 wide pawls activated by strong leaf springs engage into a high quality 44 tooth ratchet (uprated from the 40 tooth ratchet found on the last generation of hub), and are offset to give 88 engagement points. - New seals on the hub ensure the hub keeps spinning smoothly for longer. 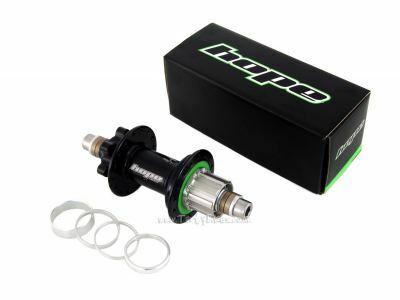 - Tough aluminium alloy axle has M10 threads in the end to accept large bolts (included in the price), featuring an 8mm allen key fitting to improve bolt head longevity and ensure your wheel stays put! The 12mm version differs slightly, having a plain 12mm hole through the hub for use with 12mm bolt through rear axles / frames only. - Steel 6-speed freehub body resists digging in, while allowing the flange spacing to be equal (therefore building a stronger, dishless wheel). - Runs on a full compliment of new, custom made stainless steel sealed cartridge bearings. - 6 bolt International Standard disc mount for those electing to run a rear disc. - Available in Black, Blue, Purple, Orange, Red and Silver in 32h drilling, and Black in 36h drilling. - Tough alloy axle provides a solid basis for the hub, and allows the hub to be held in place with heavy duty M10 stainless steel axle bolts with serrated washers. - Includes a Hope single speed spacer kit (but not the lockring). 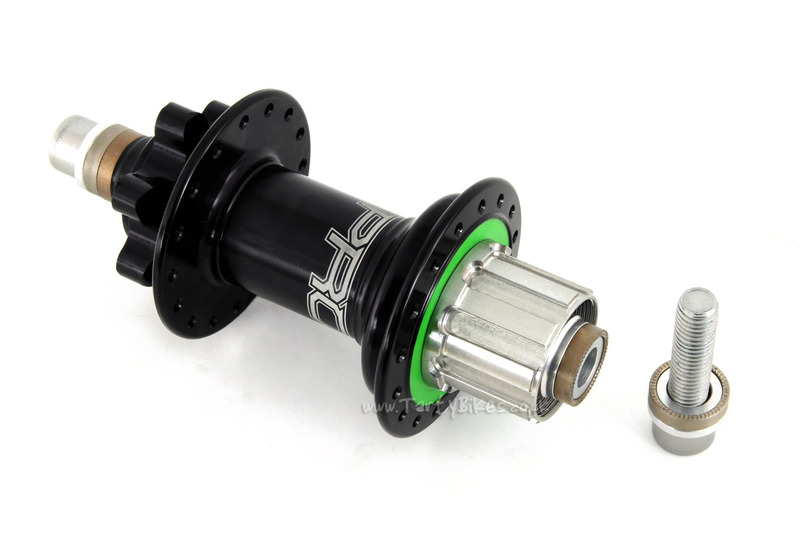 This hub would theoretically fit in the Czar frame, but the problem would come with your cranks. You would need to fit a sprocket to your cranks rather than the freewheel fitted to them as standard, but we don't have one available unfortunately. The cranks fitted to the Czar bikes use a unique spline pattern so it isn't possible to fit a 'normal' sprocket or chainring to them. We're looking into finding a solution for this problem, but we won't have anything available for a little while unfortunately. 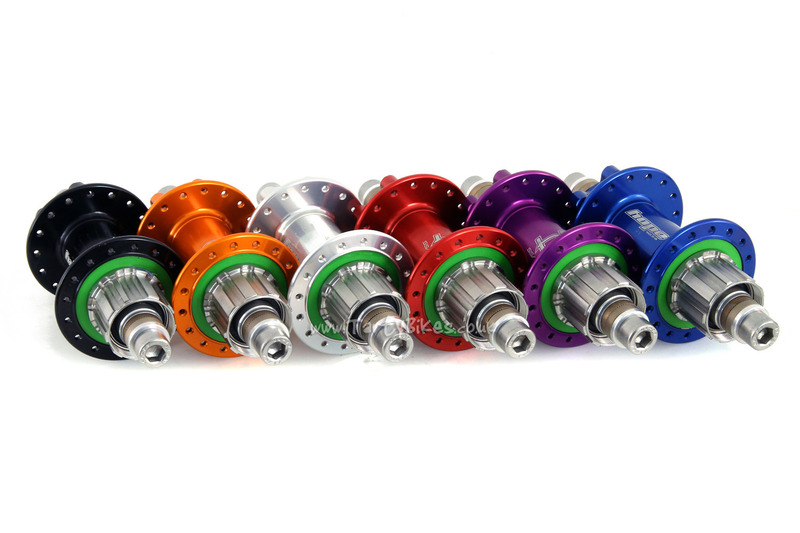 Regarding spoke lengths, if you're looking to order them from us simply add a set of 20" Spokes to your basket, then at the checkout stage mention in the 'Notes' section of your order which hub and rim combination we're using. 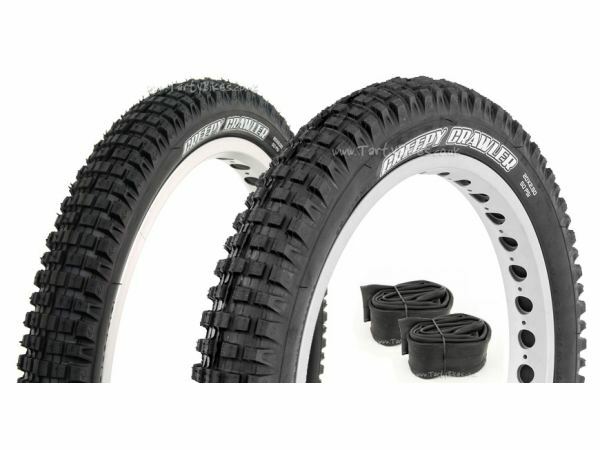 We'll work out the spoke lengths at the time to suit what we think would be the best lacing option, and with what we have in stock. 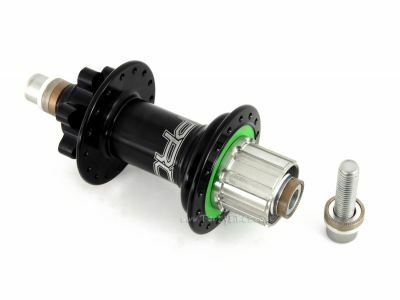 Hi, would this hub fit on a 2016 Inspired flow? 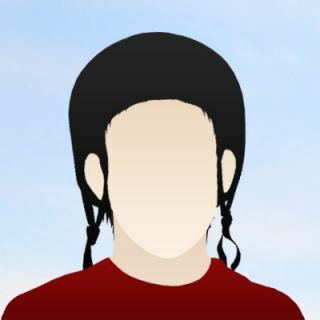 Hello Tartybikes! 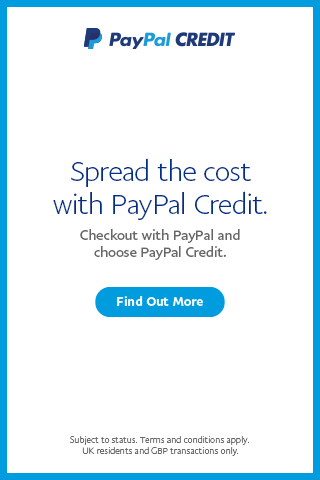 Was planning to get a rear hub for my Polygon Trid CR ( http://www.polygonbikes.com/uk/bikes/description/2017-trid-cr ) . If these would fit which chain tensioner would you recommend for it to fit perfectly!? Thank you! Tharun. Hi, would this hub fit on a 2013 Inspired Fourplay? Also, is this just a rear hub or is there a front hub available because I'm looking into blue front and rear hubs. What sprocket would you recommend for this hub? What I'll need to buy to install the bushing? single speed kit included in the order,but still need a retaining ring,where to get it? just need the asterisk,I would like to install 15 t (it is better to put,if I have horizontal drop outs and 22 t front sprocket?) thank you! This hub need the same details - trialtech sprocket and Shimano lockring? And spacers come with the hub too? 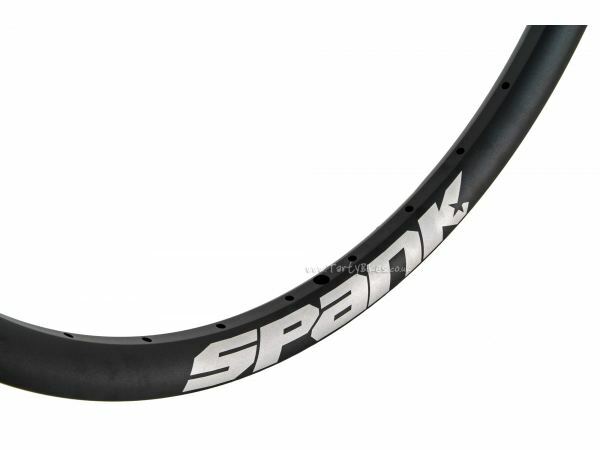 Spank Spike Race 33 24"
Super stiff & strong rims from Spank! Grab this deal while stocks last! 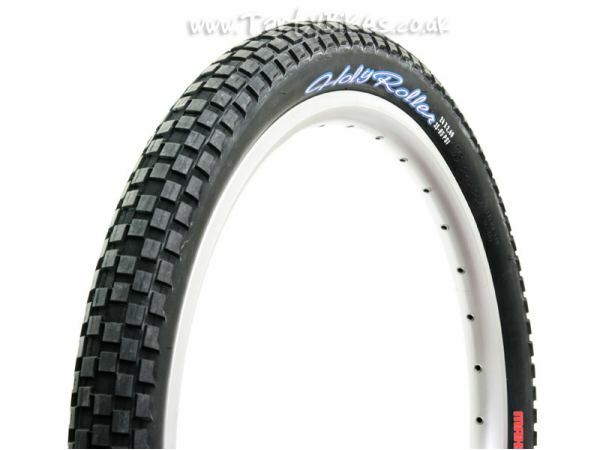 Great quality tyres and tubes!